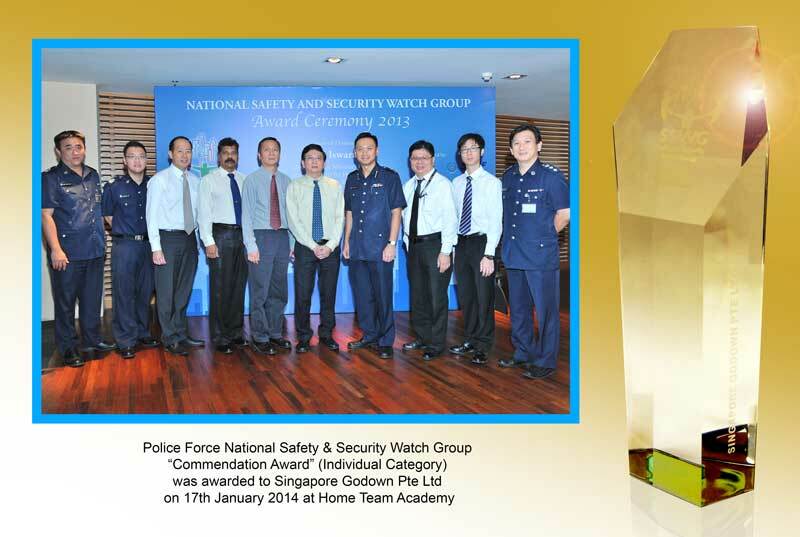 Every year, the National SSWG Awards Ceremony recognises the effort by the business community in adopting robust measures and being prepared against the threat of crime and terrorism. 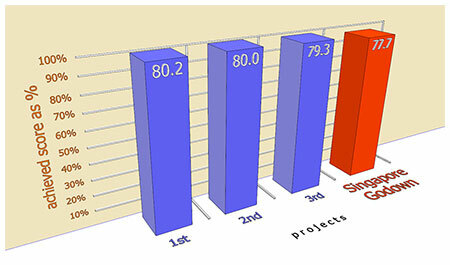 In 2013, a total of 188 SSWG members received the prestigious award at a national level event once again. 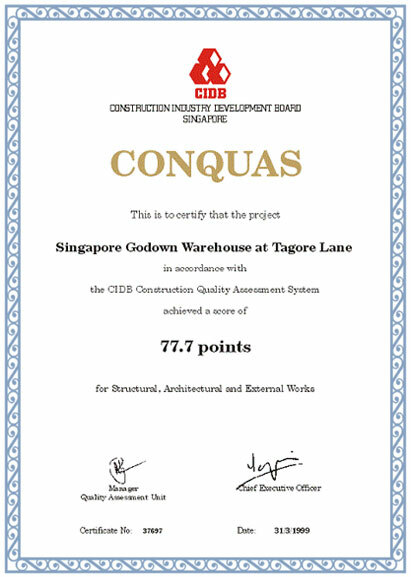 We are proud that Singapore Godown was one of only a few private industrial buildings which received the Commendation Award in Singapore. Design need not be sacrificed for buildability. 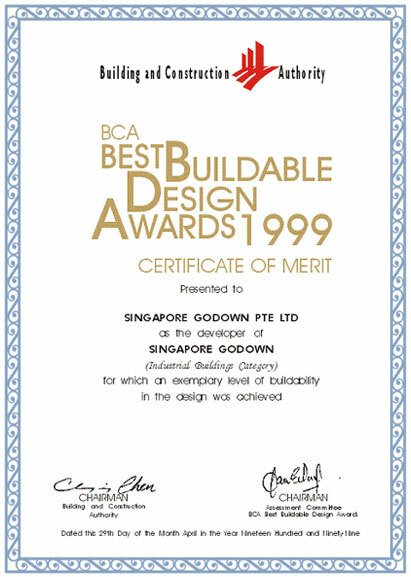 In 1999, Singapore Godown has proven so by earning a Certificate of Merit in the Best Buildability Design Awards by the Building and Construction Authority of Singapore (BCA). To date, Singapore Godown has remained to be a case study for achieving both buildability with design.